and dove into the depths of night. of harmony within the Void. how to live this life with grace. had been predicted by Isaac Newton's colleague, Edmund Halley. since it was barely visible to the naked eye of earthlings. and the European Space Administration's space probe Giotto. 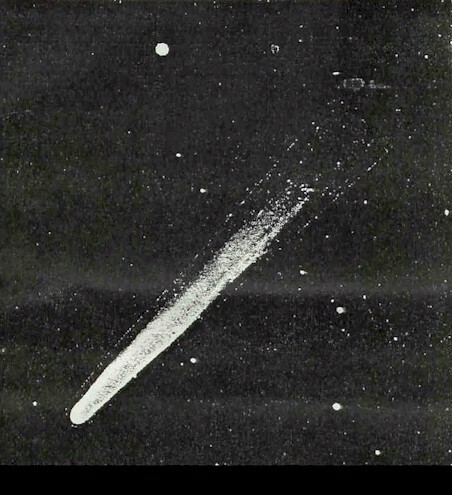 of the so-called 'star of Bethlehem' with Halley's comet.